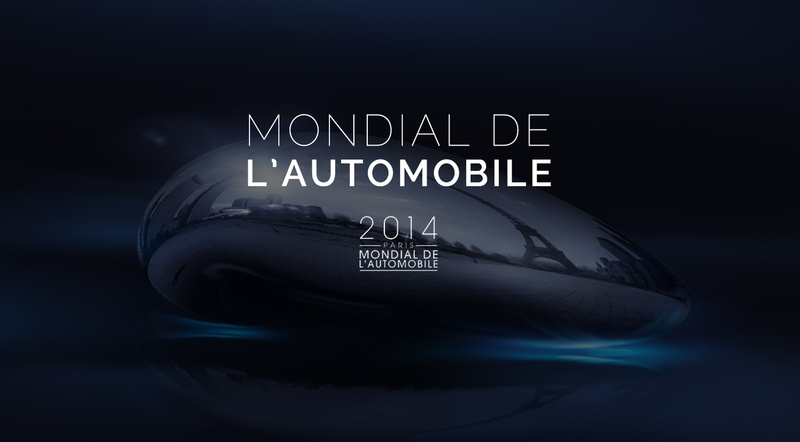 To launch the new « Mondial de l’Automobile 2014″ website, which is actually the world’s biggest show ! More than 1,2 Million visitors are expected from October, 4th to 19th. Great importance is attached to visitors who will see their #mondialauto contents on the social media wall hosted on the website.